The exhibition “Jeff Koons: a retrospective” is ending in a few days (on October 19). Organized by the Whitney Museum in New York, it can be considered the largest retrospective ever devoted to the artist, with a selection of nearly 150 works illustrating the production of Koons (born in 1955) since 1978. The exhibition traces the main stages in the career of Koons in a chronological order, starting with his early works belonging to the so-called Pre-New series, in which everyday items such as telephones and toasters are combined with neon lights and are elevated to the status of a work of art, which is meant to replace the traditional painting. 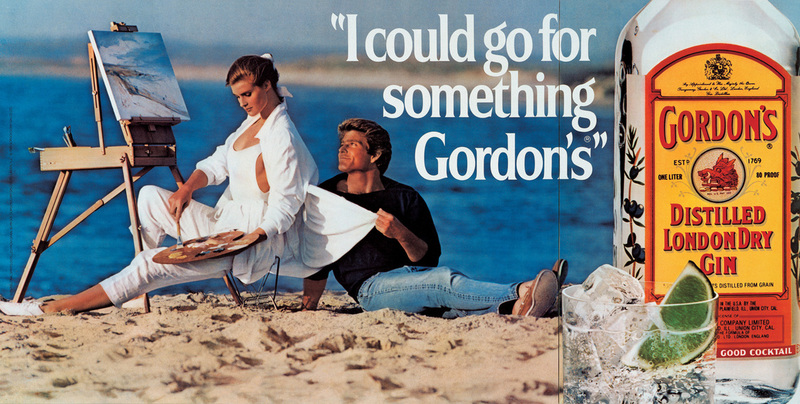 The readymade thus becomes a real icon and in particular an icon of the obsessive consumerism of American society. 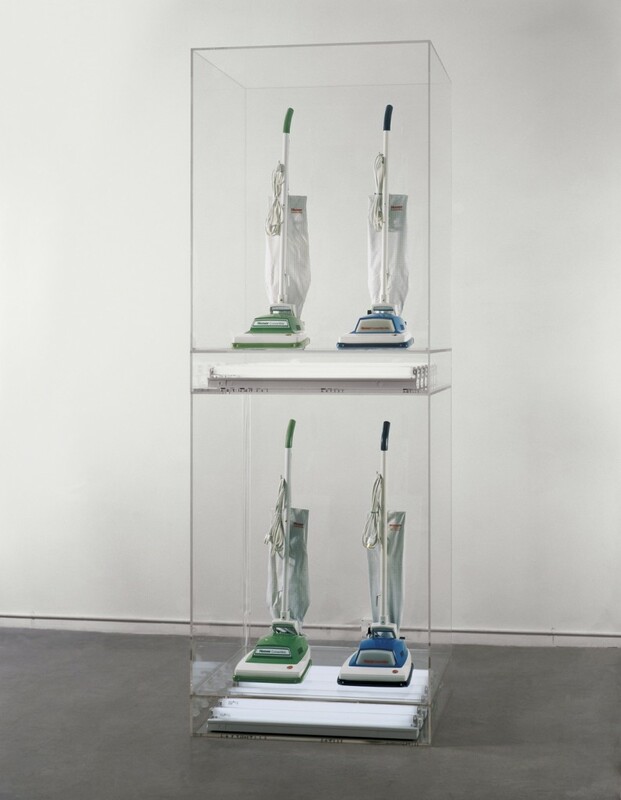 The exhibition starts with the famous series The New: a visually very impactful series of normal vacuum cleaners exposed as if they were “vacuum- sealed” inside transparent glass cases with a daylight neon glow. Is it simply a kitsch bright idea to astonish and amaze the viewer? In part probably yes: a key component of Koon’s poetics is certainly his willingness to strike the eye of the spectator in a direct manner, and with effects often even shocking. However, from a conceptual point of view, it is also a more broad spectrum reflection on the exaggerated cult of the phenomenon of shopping, which has become compulsive in contemporary society. The exhibition shows how Koon’s art is a clear reflection and fierce criticism of those he sees as the core values ​​of American society, in which he himself, a native of York (Pennsylvania), was born and raised. 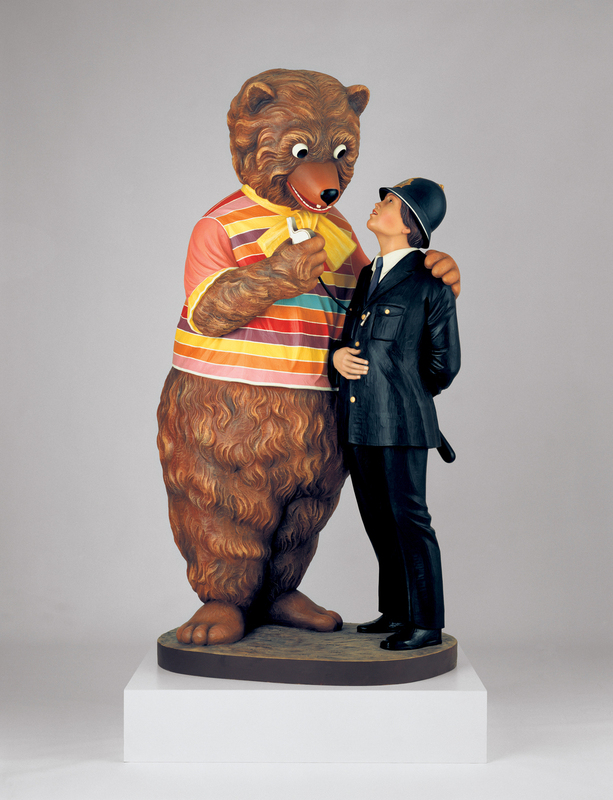 This is particularly evident in the section of the exhibition entitled Banality, in which some polychrome sculptures ranging from the Pink Panther to a policeman hugging a Teddy Bear, are nothing if not the triumph of kitsch and the celebration of the cult of advertisement and ostentation of people, celebrities and things. All this reflects the bombardment of images to which we have become accustomed to on a daily basis. In the white halls of the Whitney Museum, the very colorful works of Koons stand out as contemporary icons. A clean and minimalist set-up allows the visitors to perfectly appreciate and enjoy the artist’s extraordinary technical ability, together with his continue willing of challenging himself in experimenting with more complex forms. In fact, behind such a playful and often deliberately banal appearance of his sculptures, Koons conceals his main interest in the technical component. Literally obsessed with the continuous search for new materials and sculptural forms, he pursues a meticulous reproduction of reality. He starts with scanning the object he is interested in with professional medical equipment, and he then creates a model of it (regardless of the enormous expenses that this might imply). After such a long and complex process of production it is not surprising that Koons has a mass of 150 assistants at its disposal, who are wholly responsible for the technical realization of the works he designed. The question that arises at this point is a dilemma that was already largely discussed in the course of the twentieth century: can the conception of a work of art be completely separated from its actual creation? And above all, can a person who does not concretely create an artistic product, but only designs it, entrusting to others its execution, truly be considered an artist?